Hide deals from seller "Garden Arts"
Limit 1 per person and 1 per transaction. Valid on in-stock flowers and gifts. Valid at Winnebago location only. Cannot be redeemed online. Excludes FTD items. Promotional value expires 365 days after purchase. 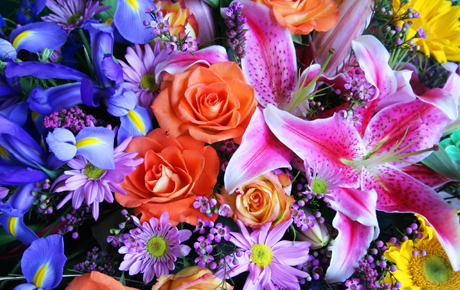 Make happiness bloom with 20% off flowers and more from Garden Arts in Winnebago ($50 value). A full-service florist in Rockford offering arrangements for all occasions.